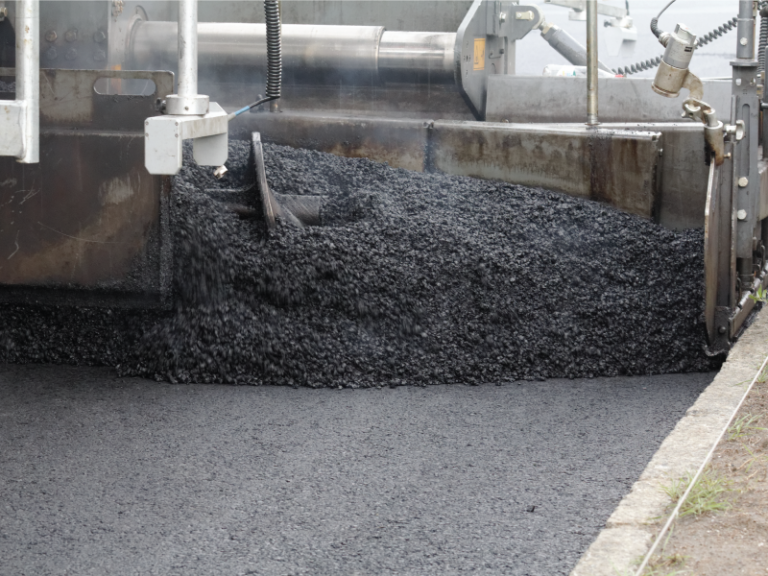 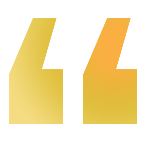 Genan Holding A/S and Portuguese provider of transport and construction equipment solutions, NORS, S.A. have signed a definite agreement for Genan to acquire NORS subsidiary BioSafe – Indústria de Reciclagens, S.A., operator of the largest tire recycling plant in Portugal. 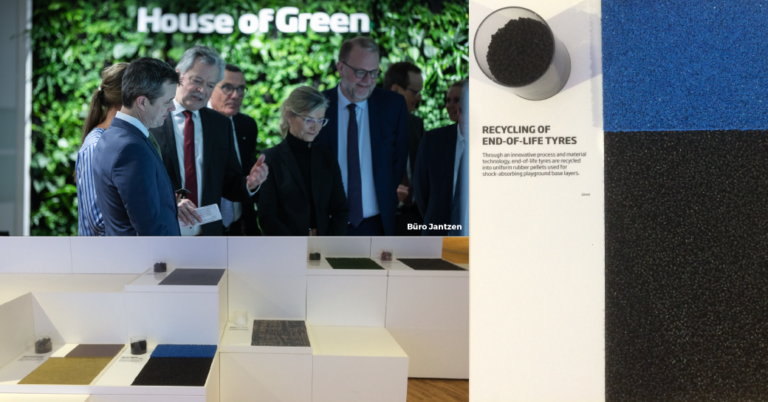 Danish non-profit State of Green has now extensively modernized and reopened their visitor center in Copenhagen:House of Green.At Genan, we are proud to exhibit our new, innovative GENAN SAFE rubber pellets in the Circular Economy showroom, focusing on sustainable recycling solutions for a greener planet. 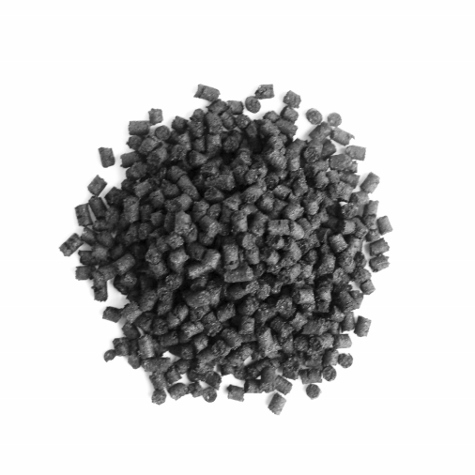 GENAN SAFEare uniform rubber pellets manufactured from end-of-life tires, offering improved shock-absorption for optimum safety at playgrounds.